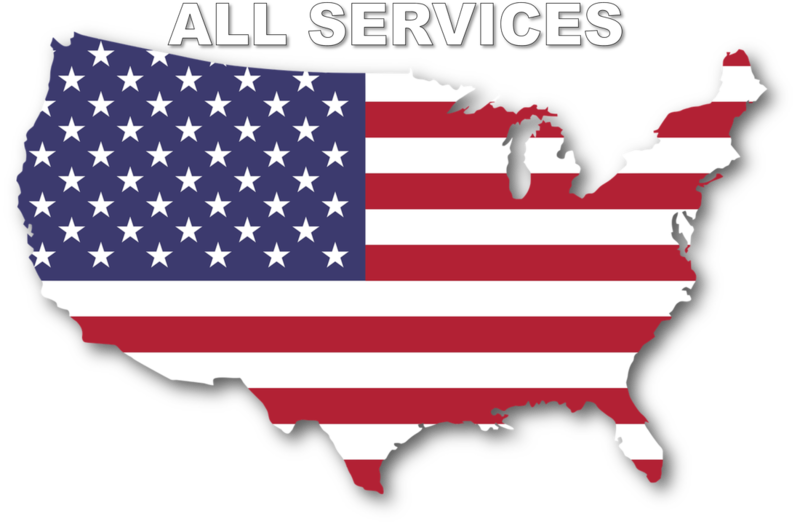 ​We are centrally located in Queen Creek, Arizona and serve clients in the greater Phoenix area. 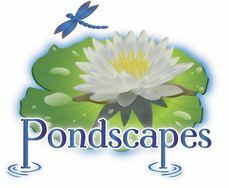 Pondscapes AZ. 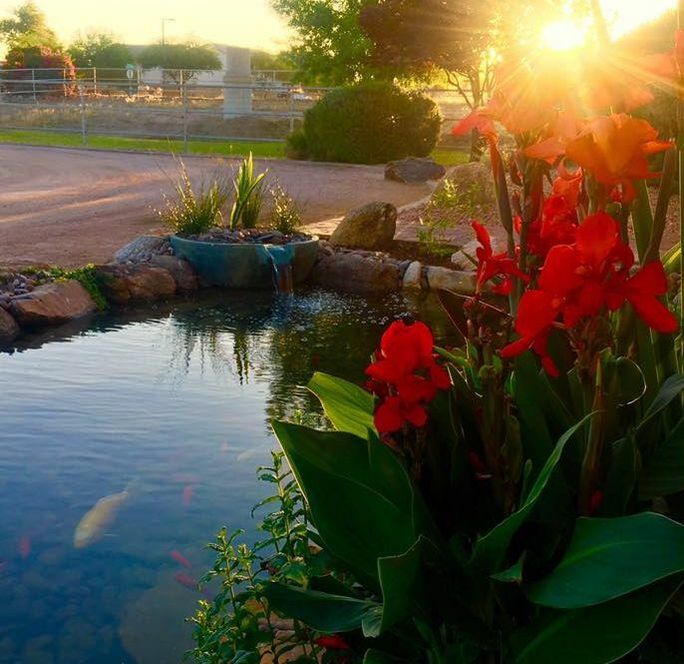 specializes in desert water features and landscape design that compliment your surroundings and achieve your desired look. Our services include, but are not limited to, general ongoing or periodic pond and water feature maintenance, fish selection and pond acclimation, and large scale complex designs including advanced rock and plant landscaping incorporation's.